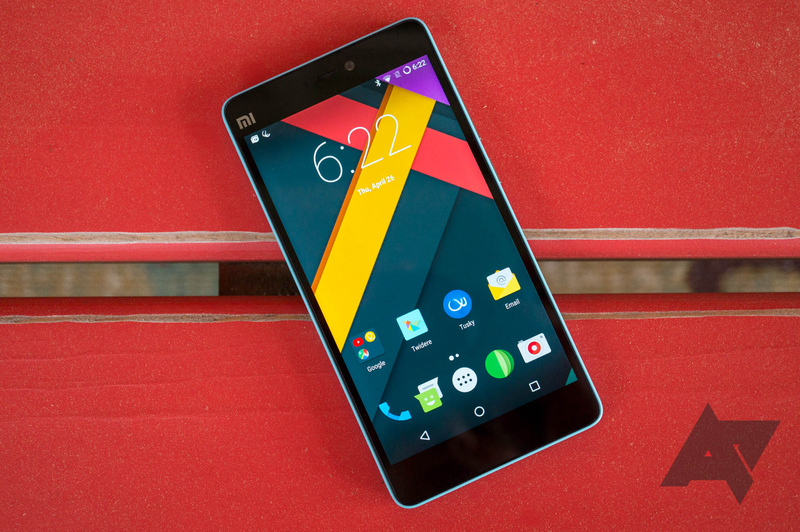 Nvidia news and rumors are always exciting, even here in the Android space. 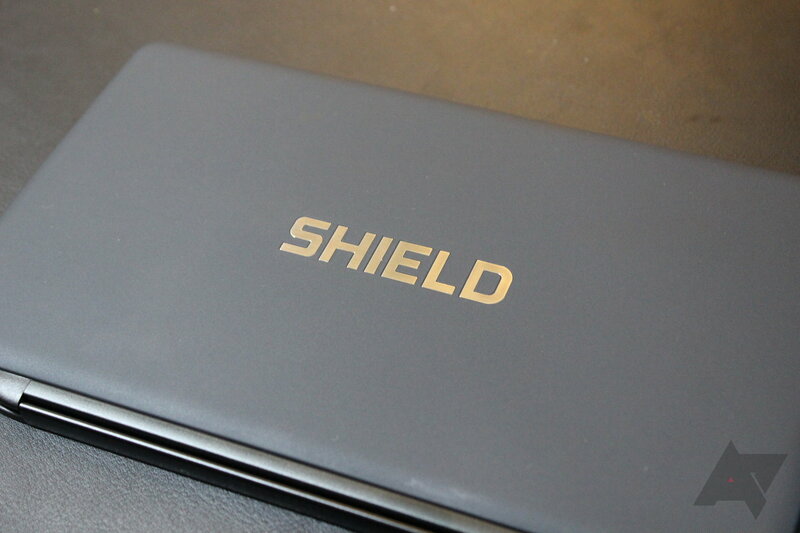 The company best known for its graphics cards earned a lot of positive vibes in our neck of the woods with the Shield (Portable), Shield Tablets, and of course, the Shield TV. Because of this good reputation, whenever news about a new Shield product emerge, people (read: me) get excited. XDA found in some digging that Nvidia could possibly be working on a 2-in-1 tablet. 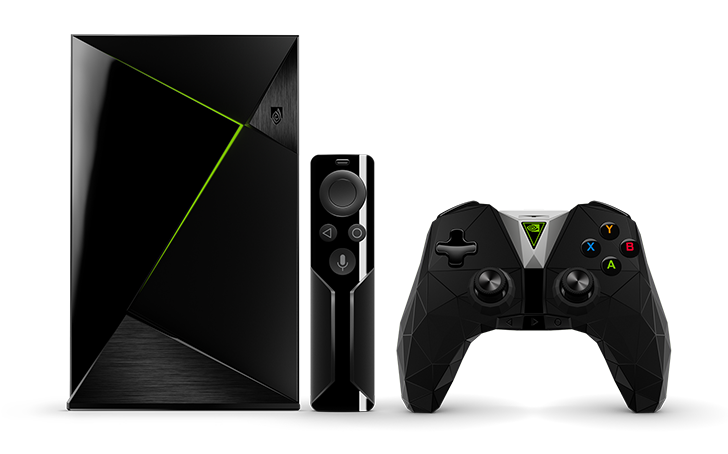 An enterprising GeForce Forums user has stumbled upon a way of enabling split-screen multitasking on everybody's favorite Android TV box, the Nvidia Shield TV. It's not entirely practical, but if you've got a keyboard you can connect to the device, you can run two apps side by side on your television. 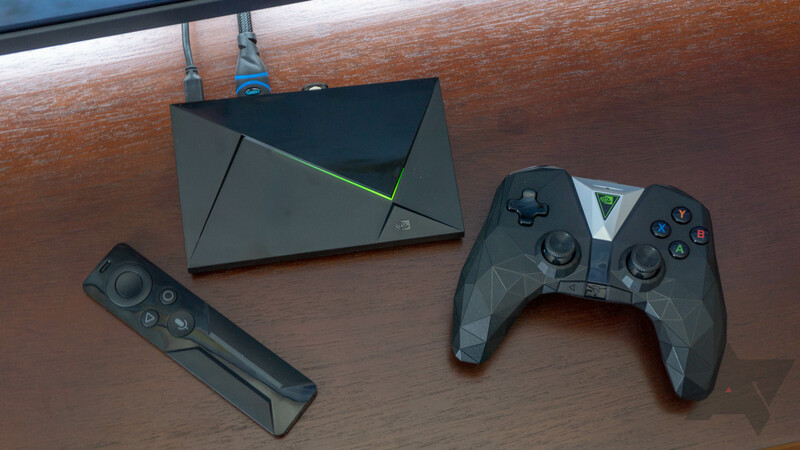 The Nvidia Shield TV the best Android TV box you can get, bar none. The original model was released in 2015, with a refreshed version landing two years later — complete with a new remote and controller. While there's currently no indication a new Shield is on the way, the device's newest public source code makes reference to both an unreleased media remote and gamepad. Seasonal game sales may more easily bring to mind Steam than Nvidia, but the latter is promoting a massive sale of Android games over on the Play Store with its SHIELD holiday game sale. Right now you can pick up twenty-one titles for up to 66% off. 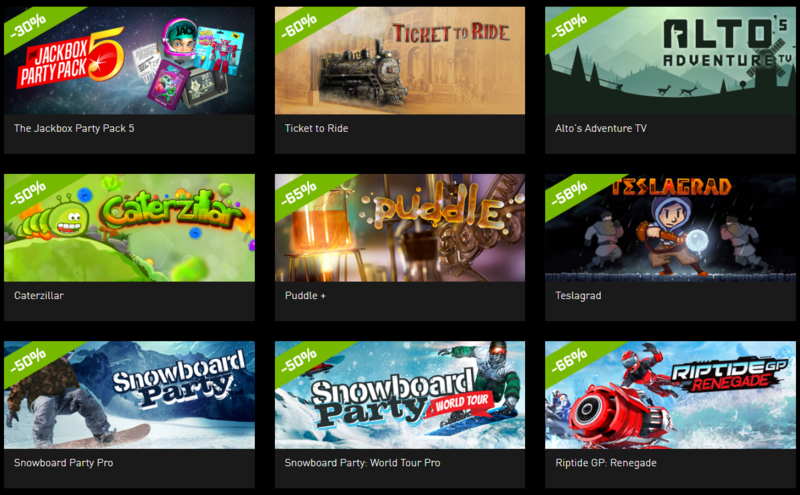 Games on sale include Jackbox Party Pack 5, Teslagrad, Talos Principle, Ticket to Ride, Alito's Adventure, Oddworld: New 'n' Tasty!, Death Road to Canada, a ton of others. With almost all of the games half off (or more), it's a good time to plump up that gaming to-do list. 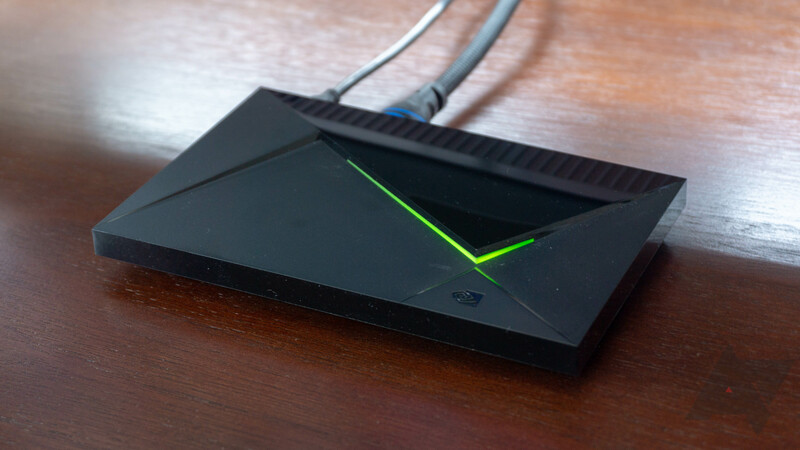 We just got done telling you that the SHIELD Android TV is still a great device three years after release in part because it keeps getting updates. 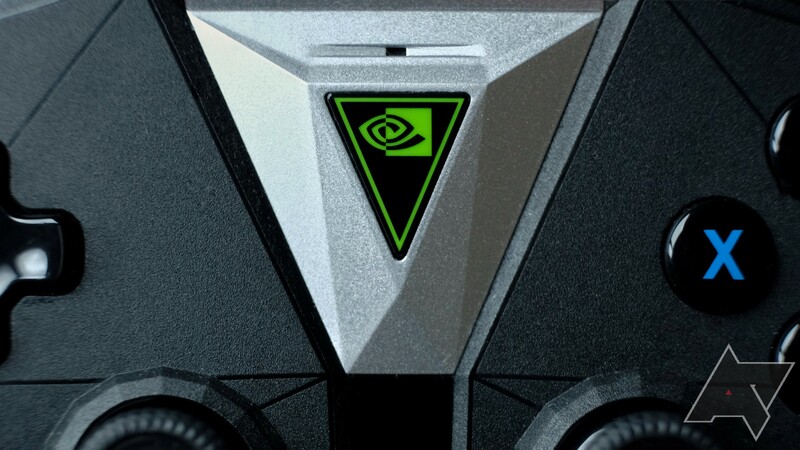 NVIDIA isn't stopping the updates, either. 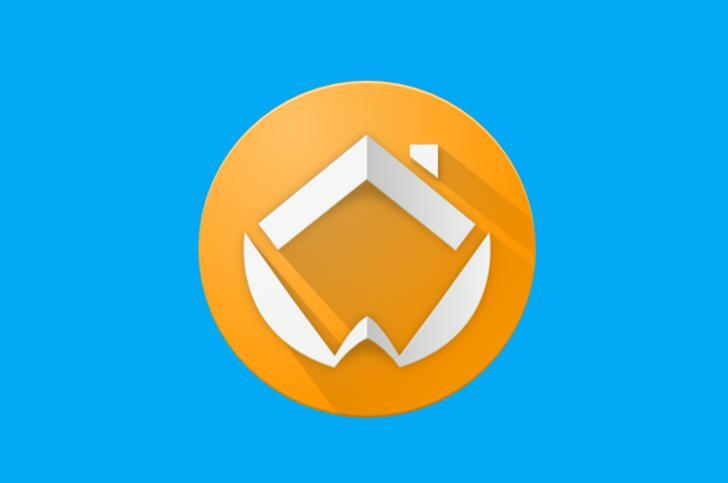 A new upgrade to the SHIELD is rolling out today with Amazon Music integration, NAS improvements, customizable Quick Settings, and more.